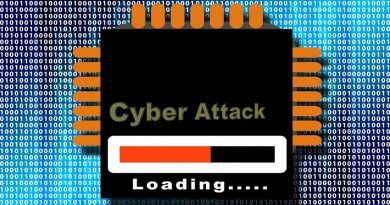 It looks like cyber attacks on Chinese companies are rising sharply, and China pretty much only has itself to blame. When a nation state operates as closely with criminal organisations to achieve political goals as China is thought to do in the cyber sector then it should not be surprising that the trade-off comes by way of a culture of condoned criminality. 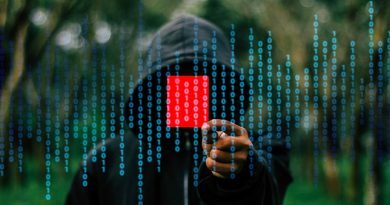 That China has signed an accord with the United States to crack down on certain aspects of cybercrime between the two nations changes nothing. Not least as drawing the line between what is a criminal endeavour and what is a state-sponsored one is often impossible to do. I’ve said before, and no doubt will say it again, that China views hacking and cybercrime as a shortcut to innovation. If by stealing intellectual property you drive your downward spiralling economy forward, then it doesn’t seem too risky a business to be in. Until, of course, that culture of stealing to ‘improve’ your society becomes a culture of stealing for personal gain. 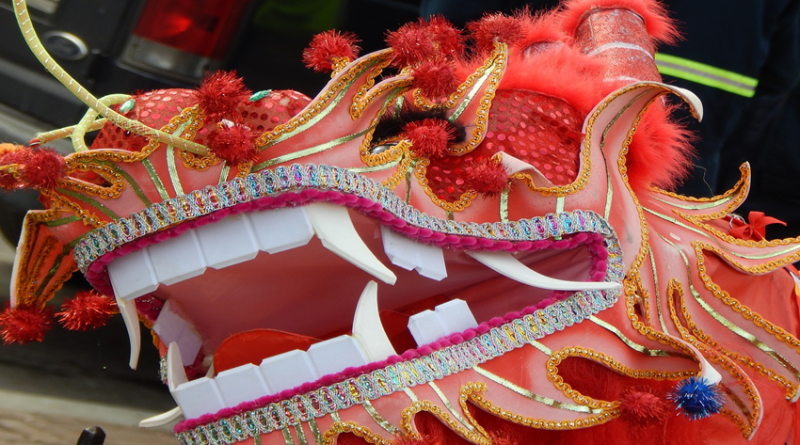 That China is experiencing such a rise in cybercrime attacks, and that these appear to be internal rather than externally launched, suggests that the dragon is eating its own tail.